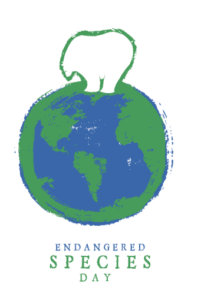 Endangered Species Day is annually celebrated nationally on or around May 18. This day allows us to recognize our protected species while celebrating conservation successes. The N.C. Aquarium at Fort Fisher will host an Endangered Species Day on Saturday, May 19, 2018. Special programs and activities will be happening throughout the day for visitors to connect with some of the protected species we exhibit and our conservation efforts to help them. Some of you may know the Aquarium is accredited by the Association of Zoos and Aquariums (AZA). As an AZA facility, we are also part of SAFE: Saving Animals from Extinction. This program allows visitor support to fuel conservation efforts both in zoos and aquariums and in the field. Sea turtles are just one of the animals that we work to protect in the SAFE program. Every year, the Aquarium brings in two hatchlings from a local beach that do not make it out of their nest. These hatchlings are cared for by Aquarium staff for approximately 14 months before being released back to the ocean. 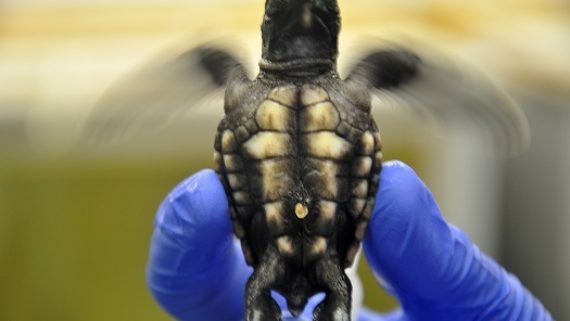 This program provides a head start for the hatchlings that otherwise may not have survived. The Aquarium also helps to care for cold-stunned sea turtles. Since sea turtles are ectothermic, meaning their body temperature depends on external sources, they can become cold-stunned when water quickly decreases in temperature. Cold-stunned turtles become lethargic when temperatures are too low and may not be able to move themselves to warmer water. We give these turtles proper care to return them to the ocean when they are ready. The five species of sea turtles found off our North Carolina coast are also listed as threatened or endangered, depending on species, on the federal Endangered Species List. NOAA fisheries and U.S. 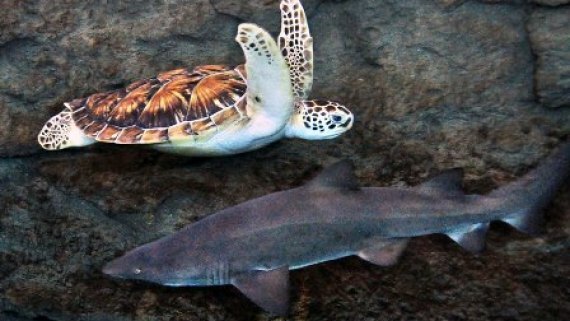 Fish and Wildlife Service share recovery and conservation duties related to sea turtles and the Endangered Species Act. 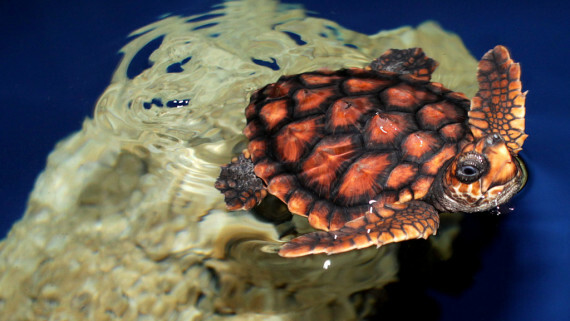 Loggerhead and green sea turtles, the two most common sea turtles in our state and two species we highlight at the Aquarium, were added to the Endangered Species List in 1978. 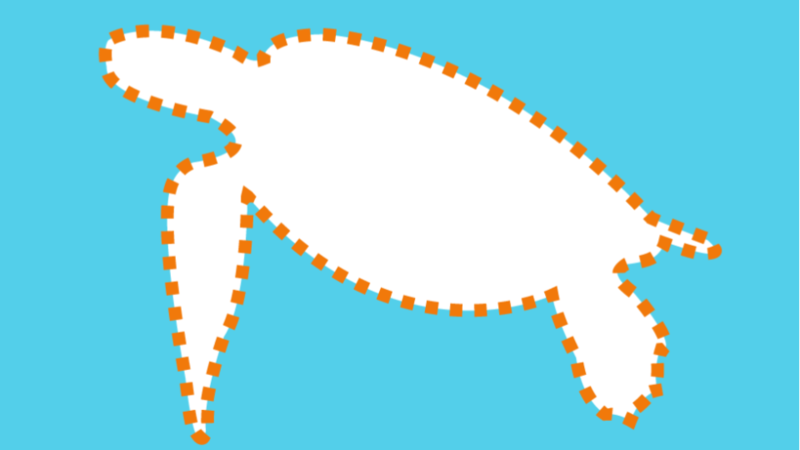 Habitat loss and disturbance on nesting beaches is a threat to sea turtles. You can help by filling in holes and knocking down sandcastles when you are done at the beach so as not to block nesting females or to trap hatchlings heading out to the ocean. Sea turtles also face the degradation of their marine habitat through pollution. 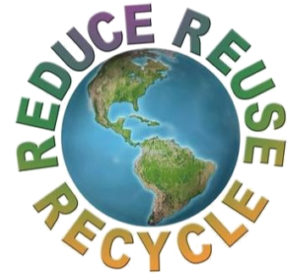 You can help keep our ocean clean by disposing of any trash properly, recycling, and reducing the amount you use in the first place. By working together, we can change the stories for sea turtles and other species. Come out and join our Endangered Species Day celebration to learn more! Our hatchlings are doing well and have just hit the 8-month mark! Turtle A is 1480 grams and 21.0 centimeters while turtle B is 1500 grams and 21.7 centimeters. 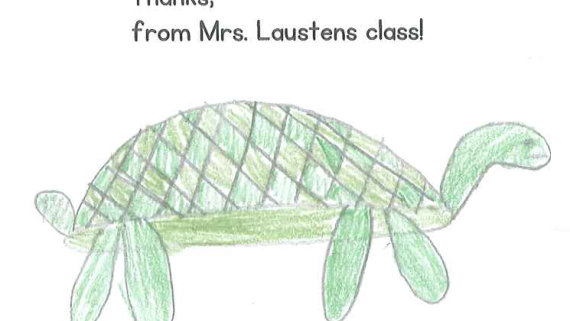 To look at the graph of turtle measurements for the year, visit this post. This is the last regular blog post of the school year. We will pick back up in September, but there are still ways to interact with the Aquarium family this summer. We will be hosting a NC CATCH workshop on June 16. We will also be facilitating a Sea Turtle Exploration workshop on July 14. To register for either of these two workshops, visit this link. You can also visit the Aquarium for our World Oceans Day celebration, OceanFest, held June 8-10 and come out to learn more about sharks on Shark Tuesdays, every Tuesday from June 12-August 14.